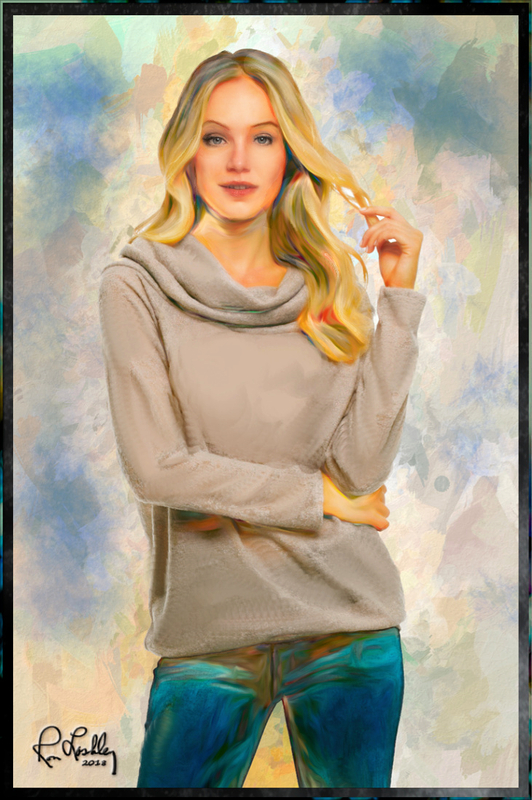 Topaz Studio Impression, AI Remix and hand painting in Affinity Photo. Digital frame added as a final step. Thanks Bob, Jack and Jan as well as the likes. I just uploaded the picture again with small edits.